“The god and human, nature and art are together in there, they have created such a perfect place that it is valuable to see.” Lamartine’s famous poetic line reveals his love for İstanbul, describing the embracement of two continents, with one arm reaching out to Asia and the other to Europe. İstanbul, once known as the capital of capital cities, has many unique features. It is the only city in the world to straddle two continents, and the only one to have been a capital during two consecutive empires – Christian and Islamic. Once the capital of the Ottoman Empire, İstanbul still remains the commercial, historical and cultural pulse of Turkey, and its beauty lies in its ability to embrace its contradictions. Ancient and modern, religious and secular, Asia and Europe, mystical and earthly, all coexist here. Click to read more, if you want to learn more or see Roughguide and Lonelyplanet to get more travelling information. See some pictures at Fotopedia.com. Özyeğin University, thus, welcomed its first students on its Altunizade Campus in September 2008 and opened the doors of its Çekmeköy Campus in September 2011. Thus the university has increased the total area of its campuses to 136 thousand m2. Özyeğin University also built a strong faculty with distinguished faculty members. 60% of the OzU faculty came from top 100 universities around the world, while 85% came from global top 200 universities. For more detail please click here. (Source of text and picture: Özyeğin University). The city is easily accessible from destinations worldwide. Istanbul has two international airports; Istanbul Ataturk Airport and Sabiha Gökçen International Airport , and mostly the former one is used by major airlines as it is in the European side of Istanbul. Turkish Airlines has direct flights from most European countries to Istanbul. Please see the city maps at İstanbul City Guide or Google Map. 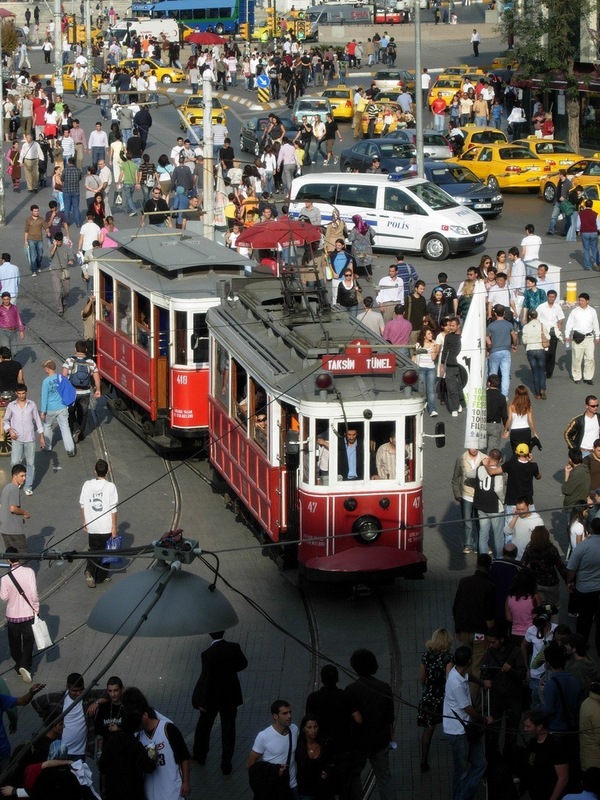 The most common means of transportation are taxis, ferry boats, mini buses, sea buses and dolmuş (the shared taxi) as well as public buses, trains and trams and metro. By Taxi: Depending on the airport you will arrive at, the travelling time from Sabiha Gökçen to Altunizade (recommended hotel district) is approximately 25 min. (60 to 70 TL) and from Atatürk Airport to Altunizade approximately 35 min. (60 to 70 TL). By Shuttles Buses: Havataş serves a shuttle service between the airports and main districts of Istanbul, please visit Havataş web site for the shuttle bus schedule. They are in service every 30 minutes. It takes approximately 45 and 60 minutes depending on stream of traffic. The ticket costs 10 TL. Please click here for Bus Lines and Ferry Boats. 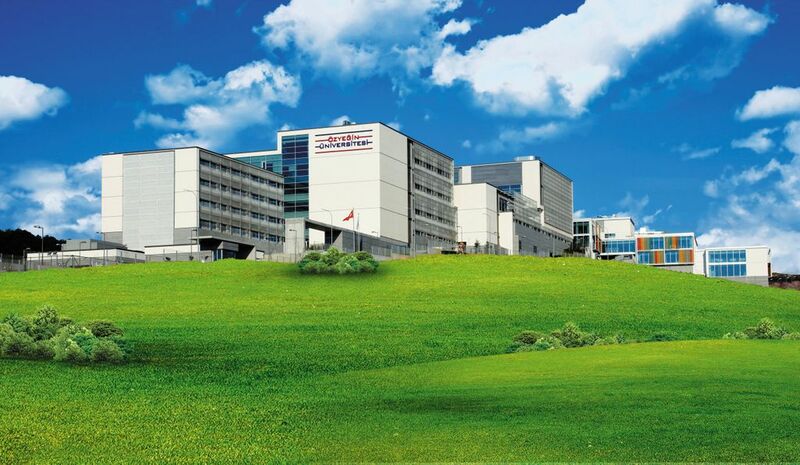 Özyeğin University located in two campuses and the conference will be held in its Çekmeköy Campus. Here is the map for the main campus in Çekmeköy. There are shuttle buses on every hour to the Altunizade campus, which is located in the recommended hotel district. Please check the bus timetable at the web site. Visa for the citizens of some countries can be obtained upon arrival. Information about Turkish entry requirements can be found on the website of the Turkish Ministry of Foreign Affairs or visit the e-consulate web site. Turkey is GMT+2, that is to say one hour ahead of Central Europe, 7 hours ahead of EST (New York) and 8 hours behind Japan. The local currency in Turkey is the Turkish Lira (TL) available in the following denominations: banknotes: 5, 10, 20, 50 &100 TL; coins: 10, 25 & 50 kuruş and 1 TL. Cash can usually be exchanged without commission at bureau de change (döviz), banks and hotels. Exchange rates are published daily in Turkish newspapers and can also be found in web site of Turkish Central Bank. Cash machines of all international banks are widely available in the city. Emergency services: There is no guarantee that any English will be spoken on any of these emergency and helpline telephone numbers. Calls to the following emergency numbers are free of charge; the lines are available 24 hours a day.